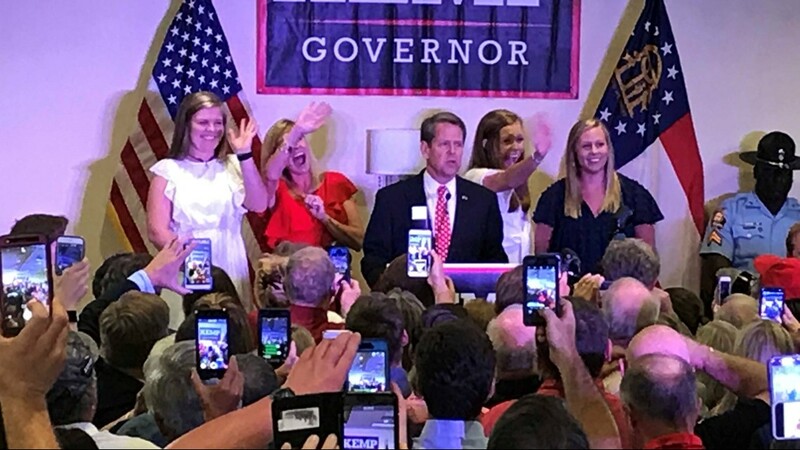 Brian Kemp will face Stacey Abrams this fall in the nation's most watched governor's race. 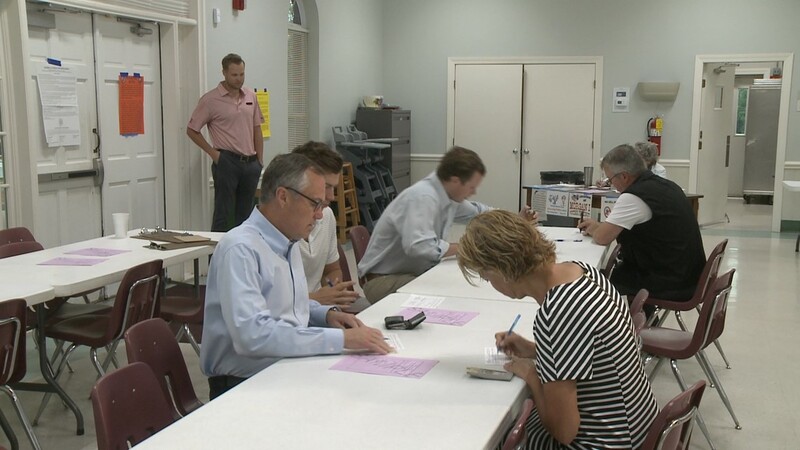 Georgians went to the polls Tuesday to vote in a variety of runoff elections. 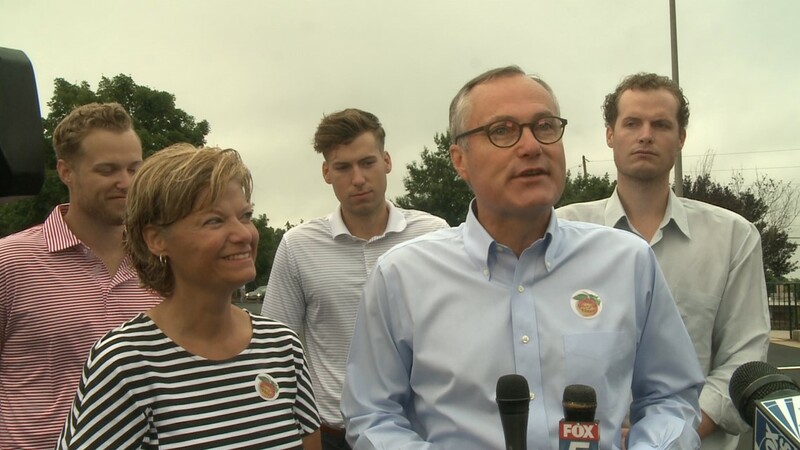 (Click here for a voter's guide). Refresh this page for continuous updates through the day. 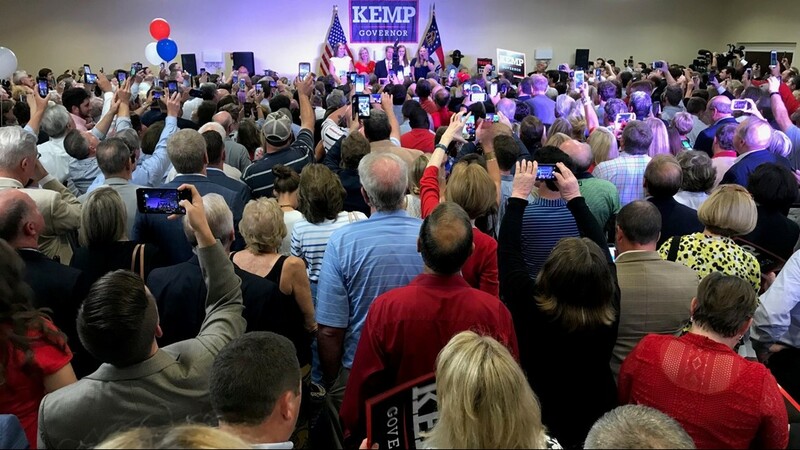 9:03 pm -- Kemp addresses his supporters. 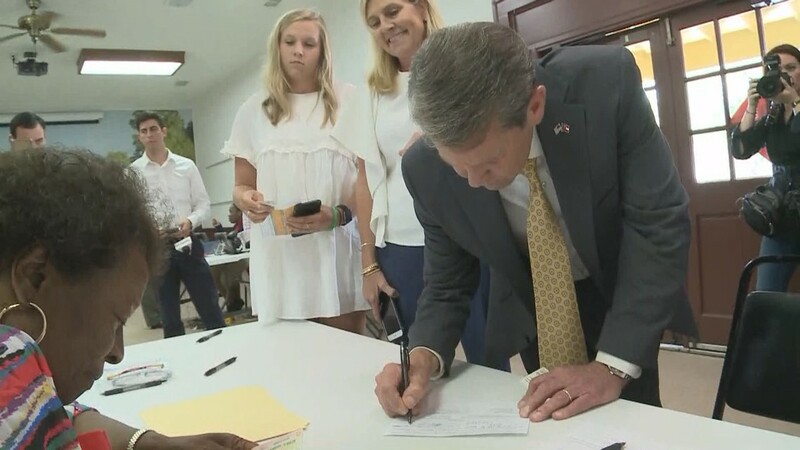 8:40 pm -- Associated Press declares Kemp the winner. 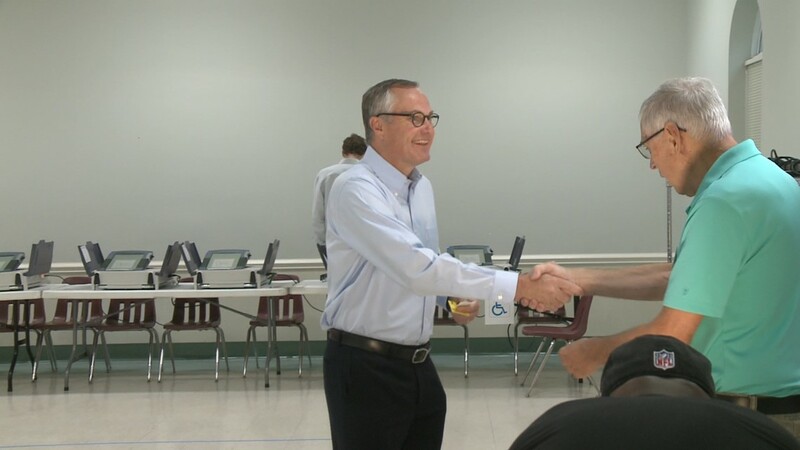 8:34 pm -- Cagle concedes race to Kemp, calls to congratulate him. 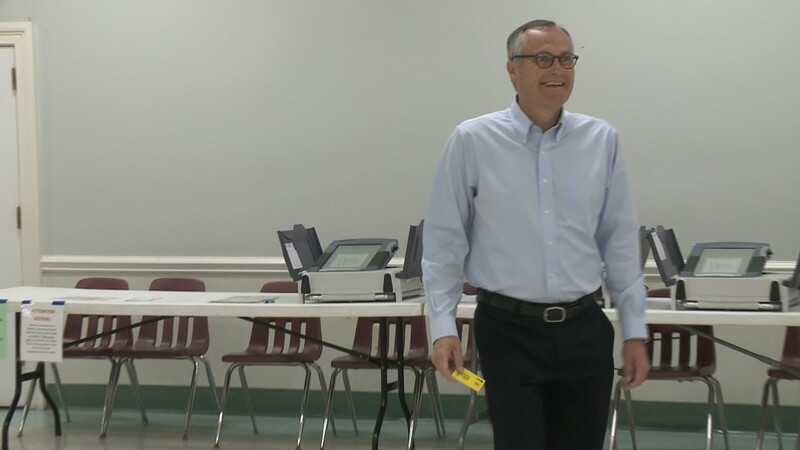 8:15 pm -- Kemp 65%, Cagle 35%, with 15% reporting. 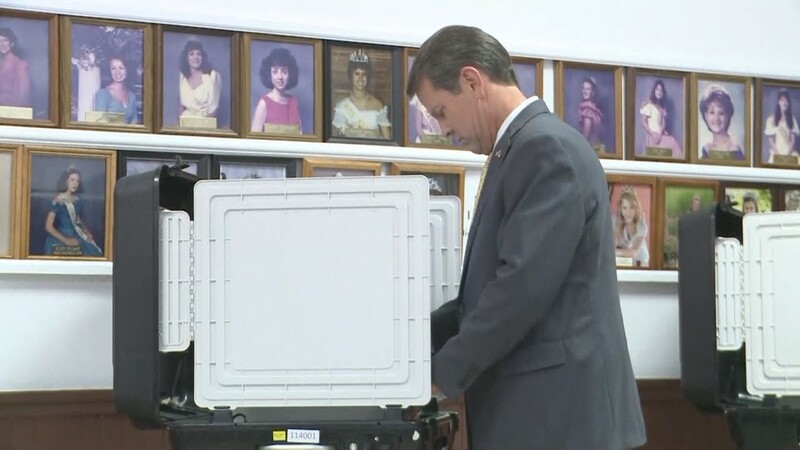 7:55 pm -- Kemp 62%, Cagle 38%, with 7% reporting. 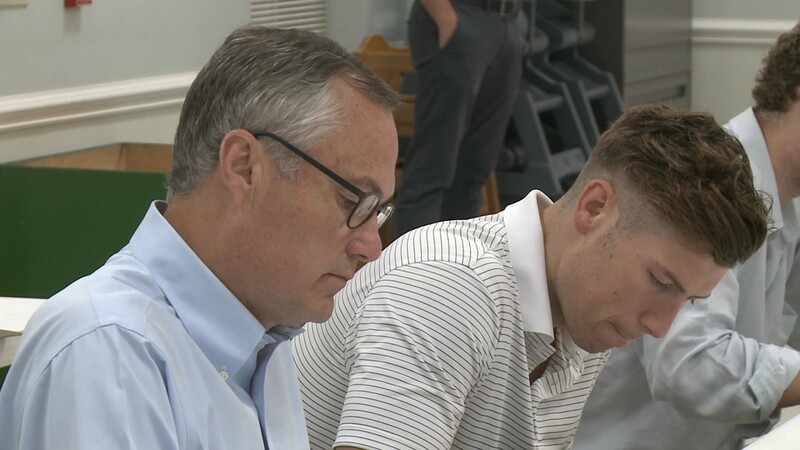 7:47 pm -- Kemp, 62%, Cagle 38%, with 2% precincts reporting. 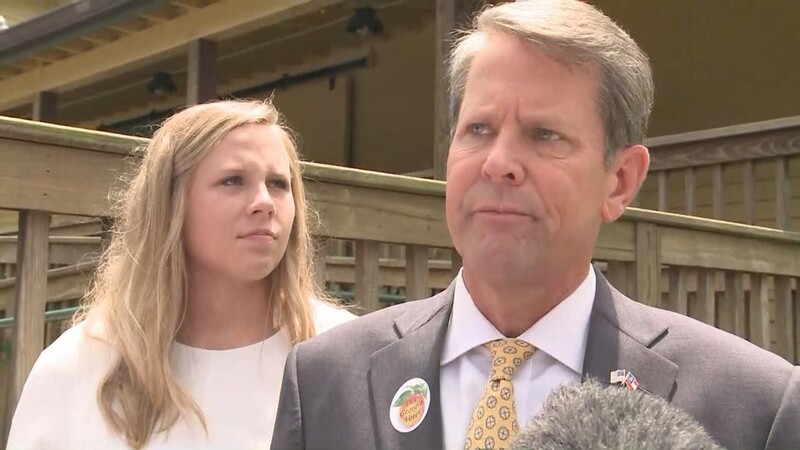 7:38 pm -- Kemp's lead widens further, 59% to 41%. No metro Atlanta counties reporting. 7:31 pm -- Kemp's lead widens to 57% to 43% with 1 percent still reporting. 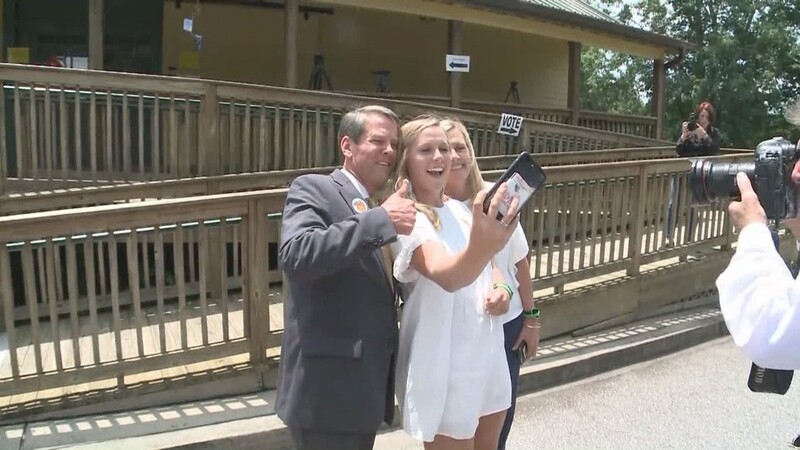 7:17 pm -- Kemp's lead narrows to 52% over Cagle's 48%. 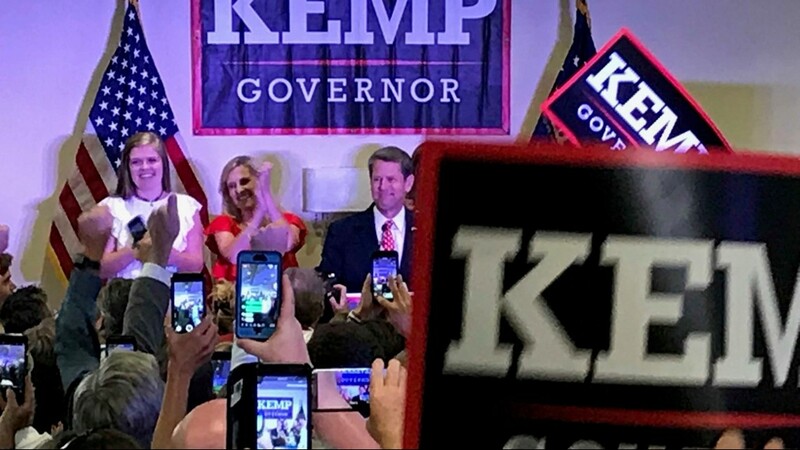 7:14 pm -- Kemp jumps out to an early lead over Cagle, 54% to 46%, with 1 percent of precincts reporting. 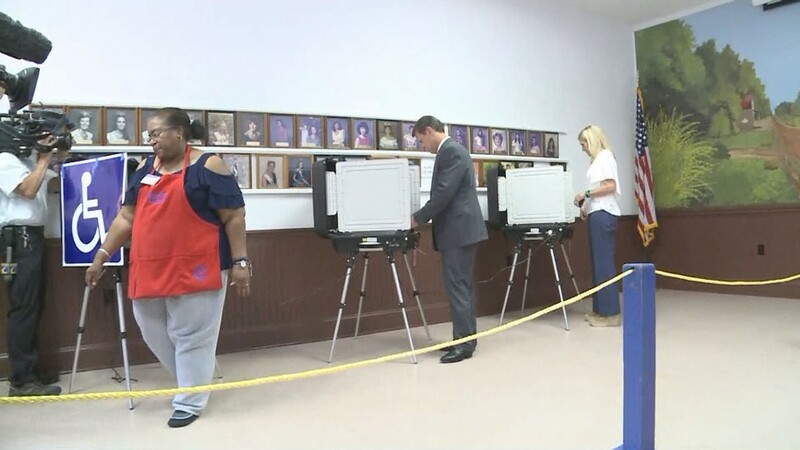 7 pm -- Polls close throughout Georgia. 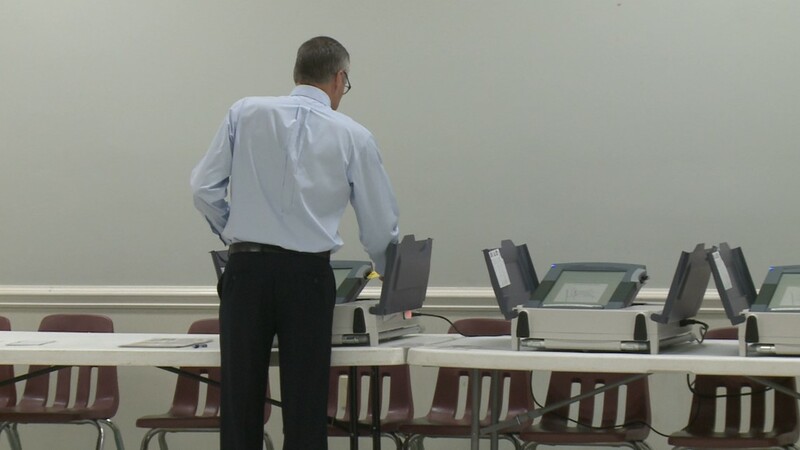 5:18 pm -- Some metro Atlanta voters reported trouble voting at their polling locations on Tuesday. 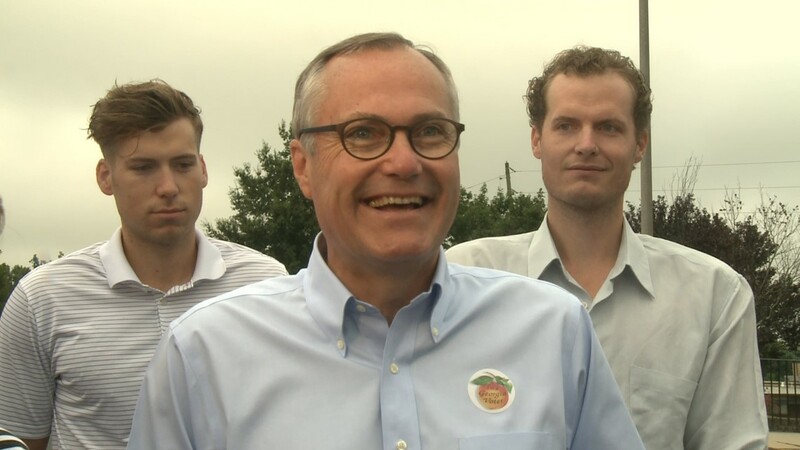 11:30 a.m. UPDATE - Casey Cagle tweets a message insisting he will "make sure @JulioJones_11 reports to training camp" if he's elected governor. 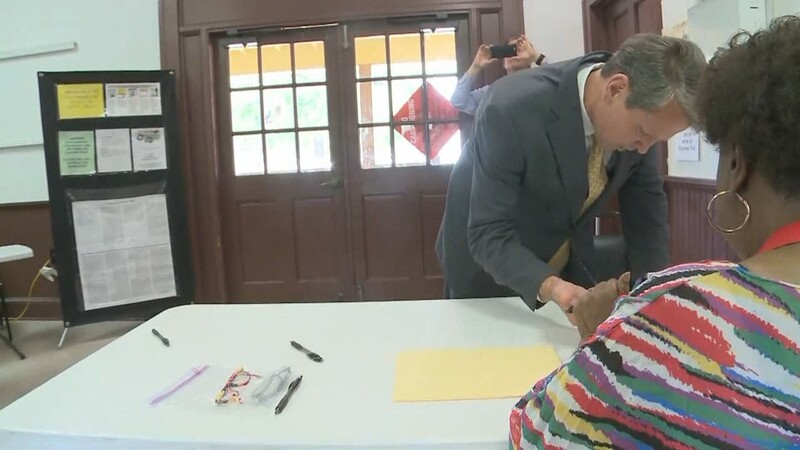 Jones is in the middle of a contract dispute with the Atlanta Falcons. 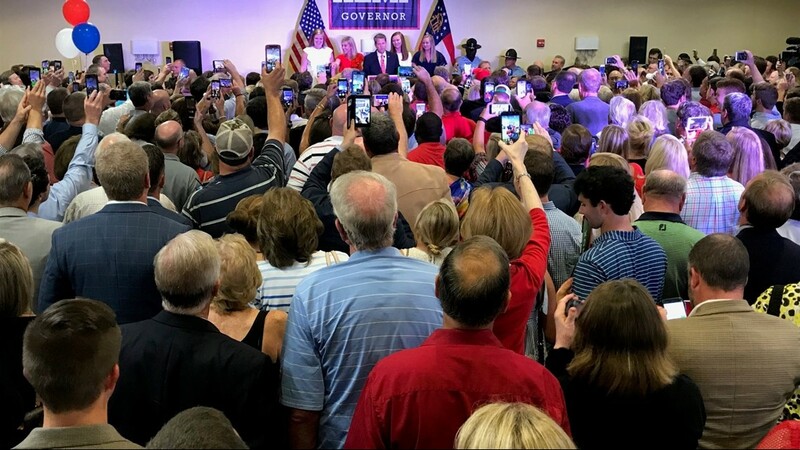 9:30 a.m. UPDATE - President Donald Trump tweeted a message of support for Brian Kemp, days after his endorsement of the gubernatorial candidate. 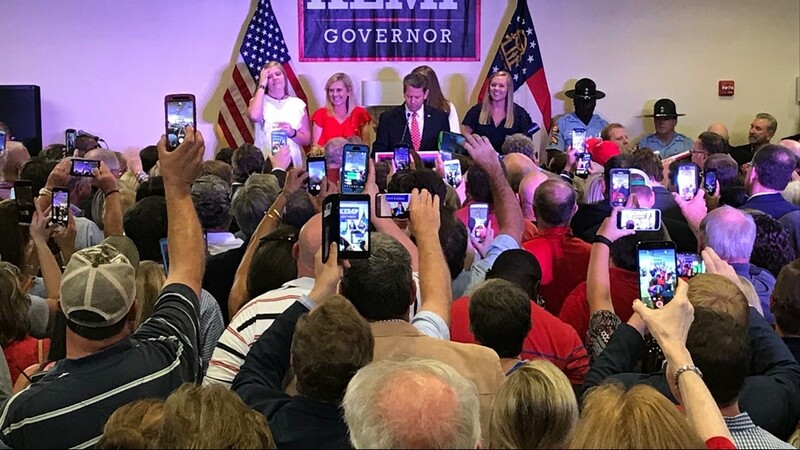 8:30 a.m. UPDATE - Brian Kemp touts his support and endorsement by President Trump. 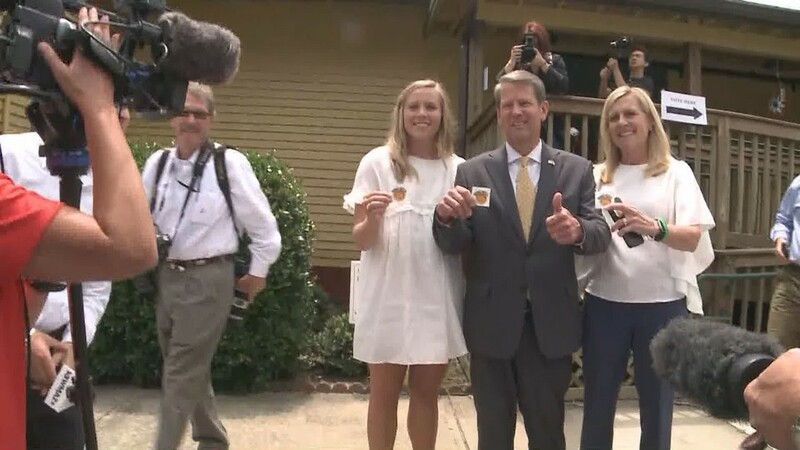 7 a.m. UPDATE - Polls open in Georgia.